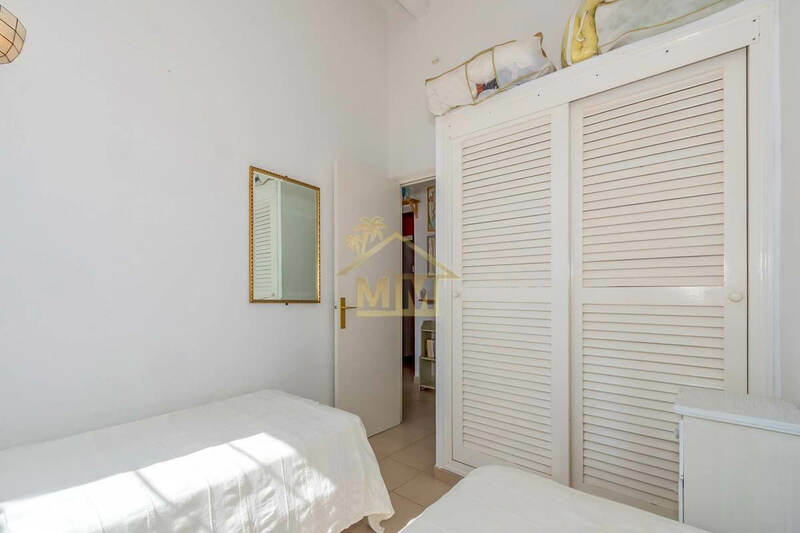 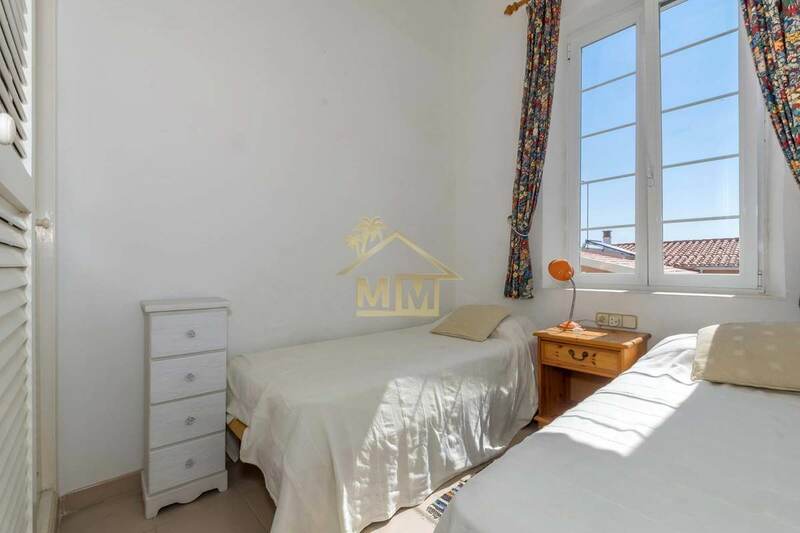 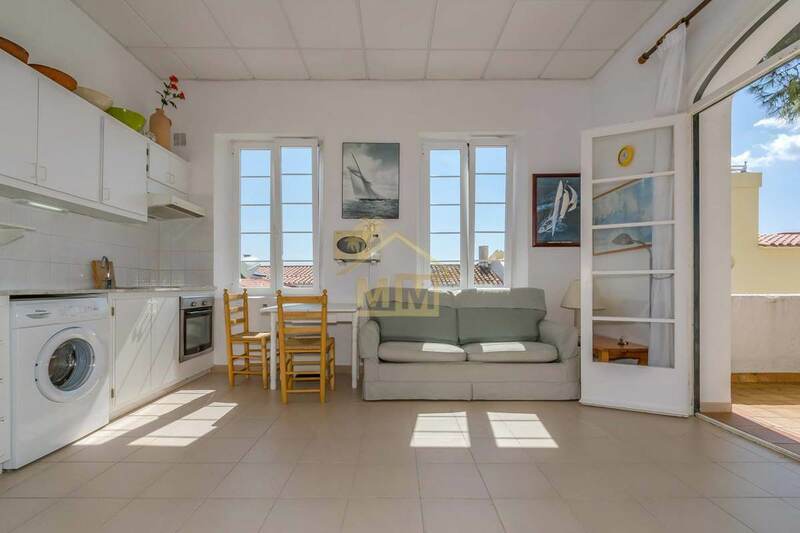 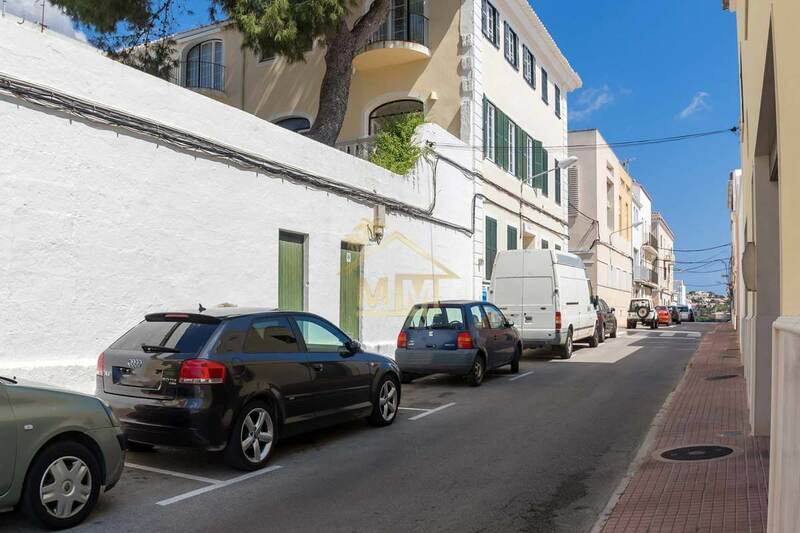 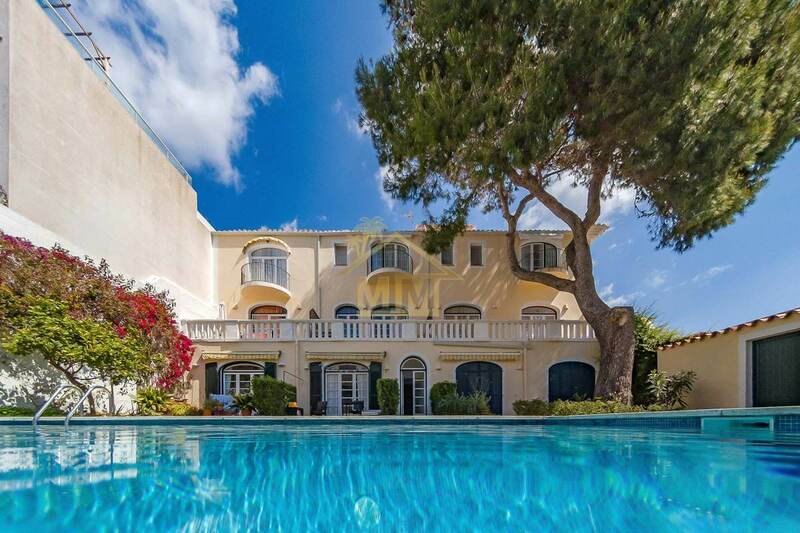 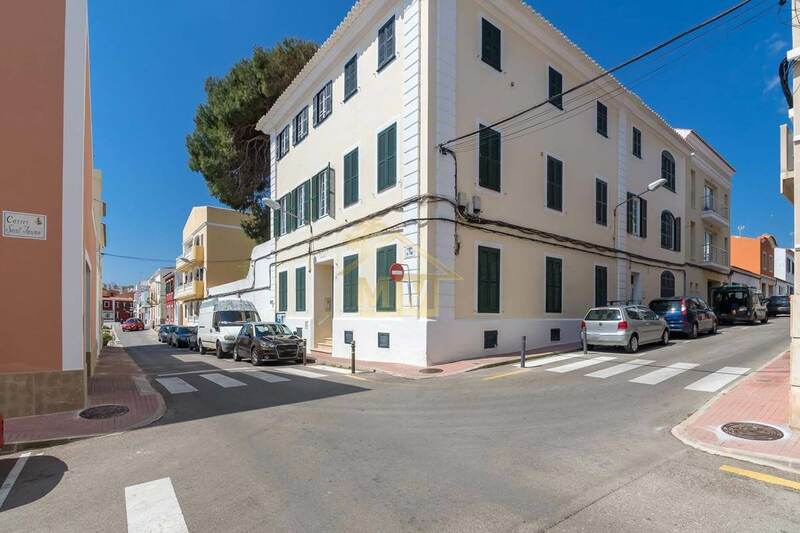 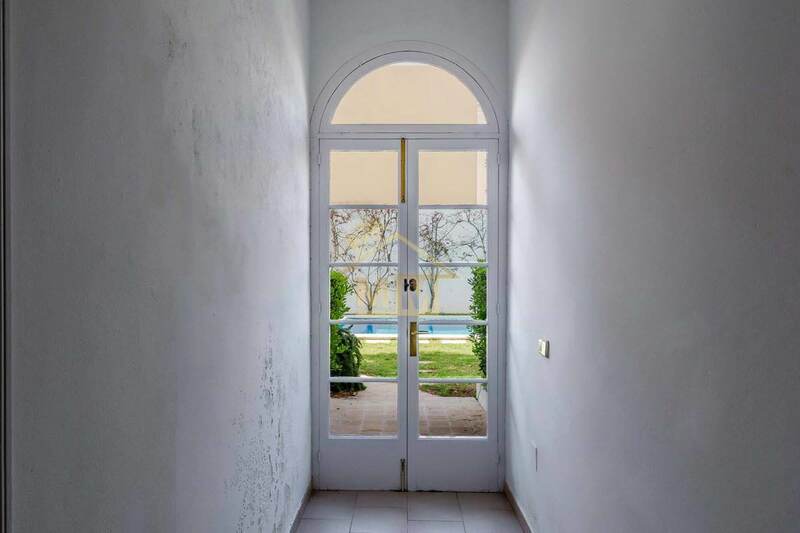 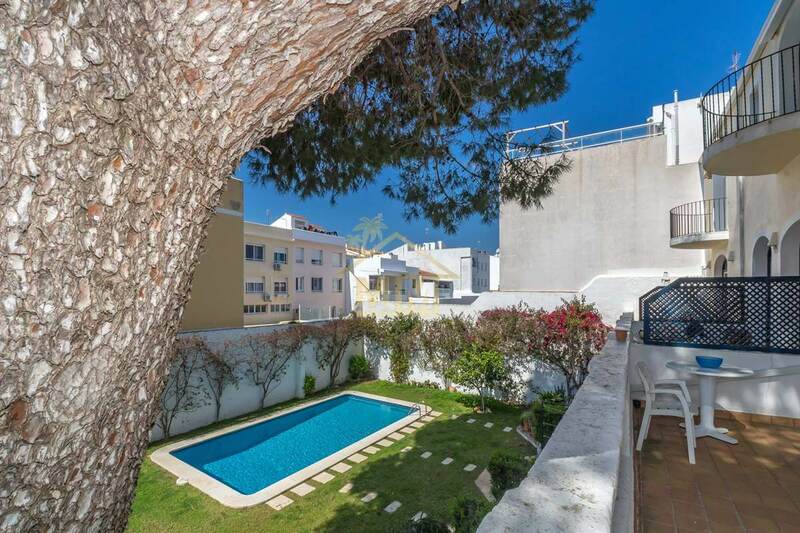 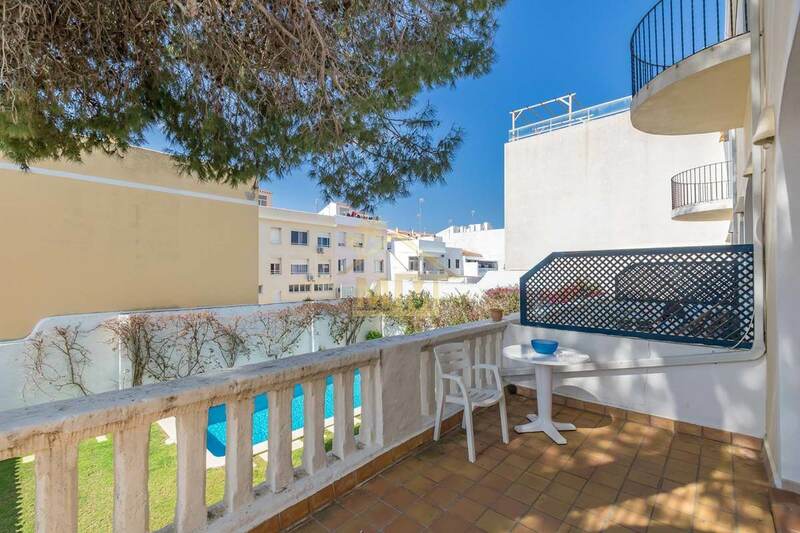 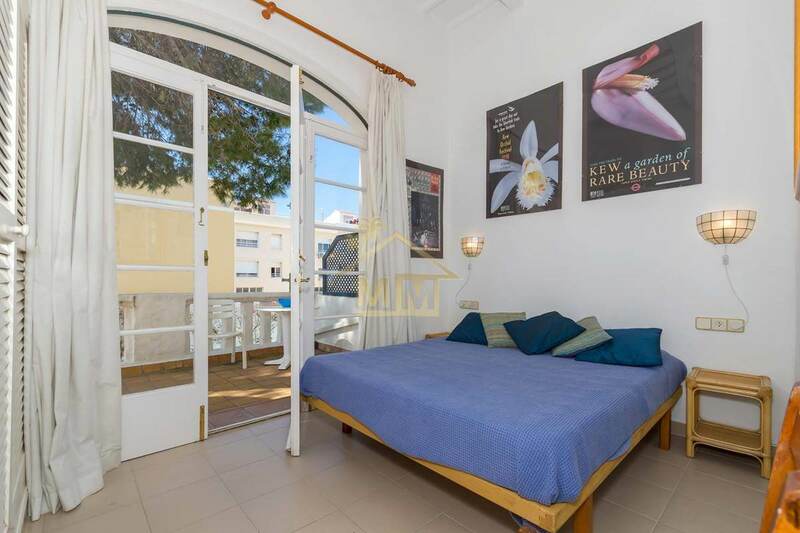 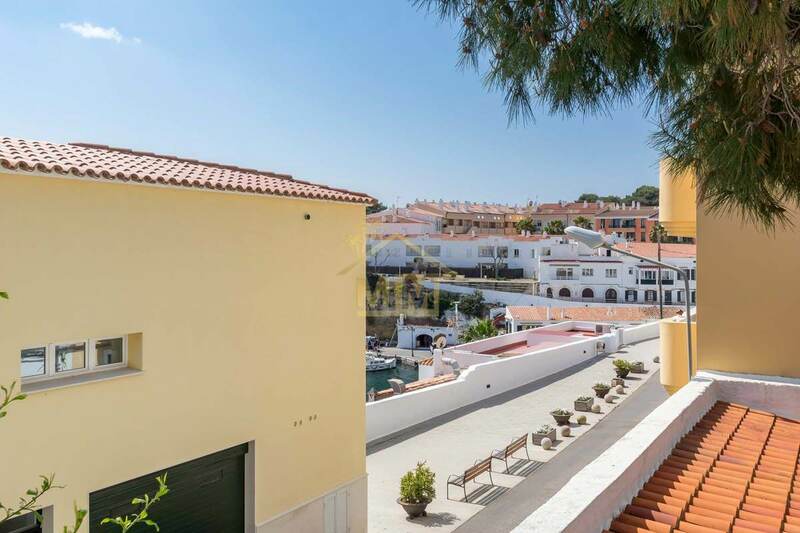 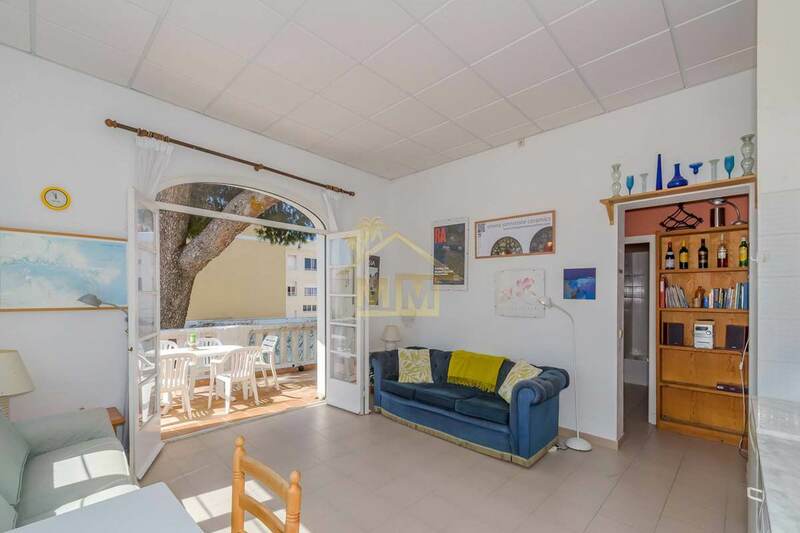 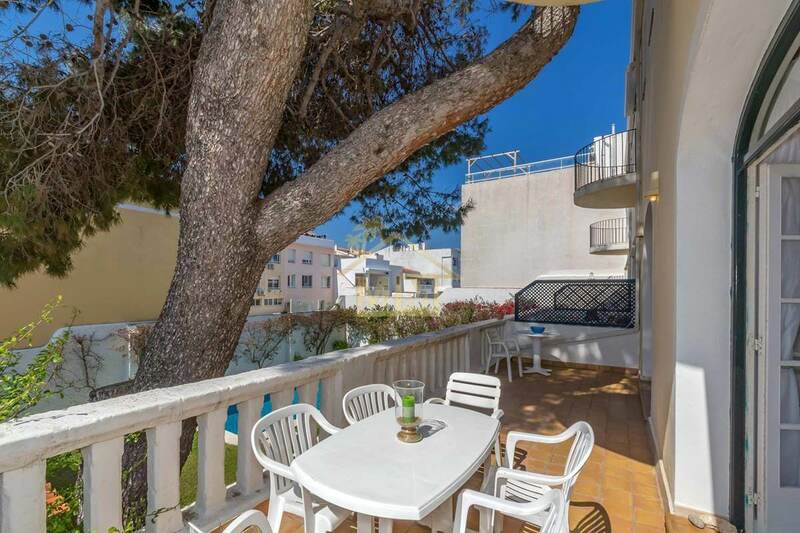 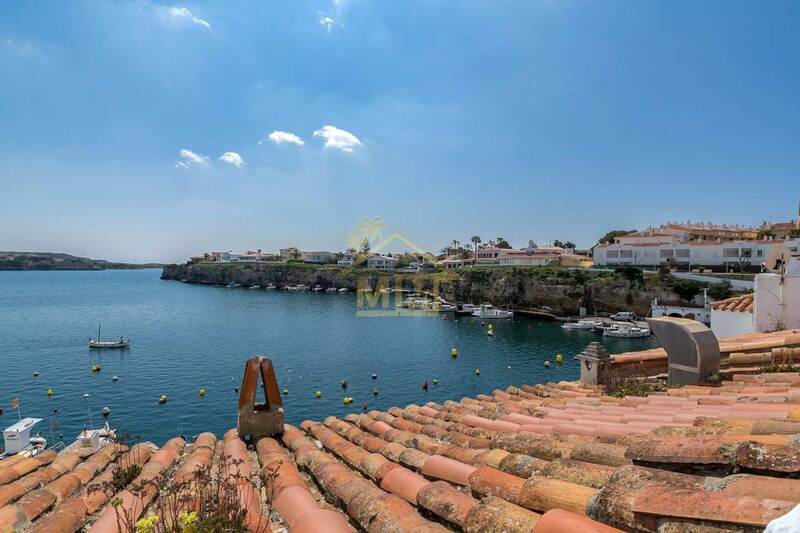 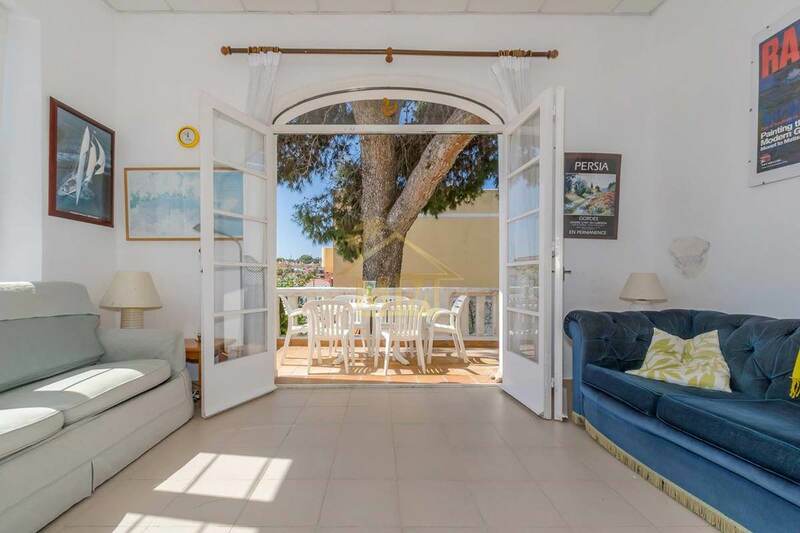 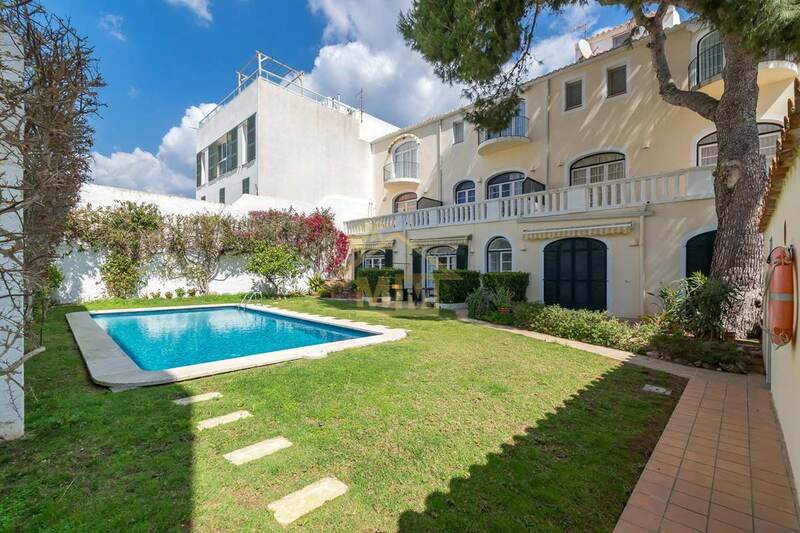 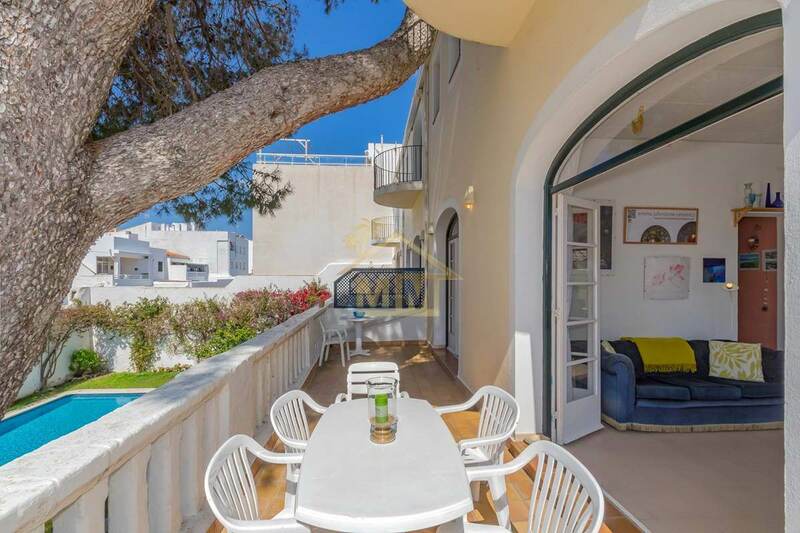 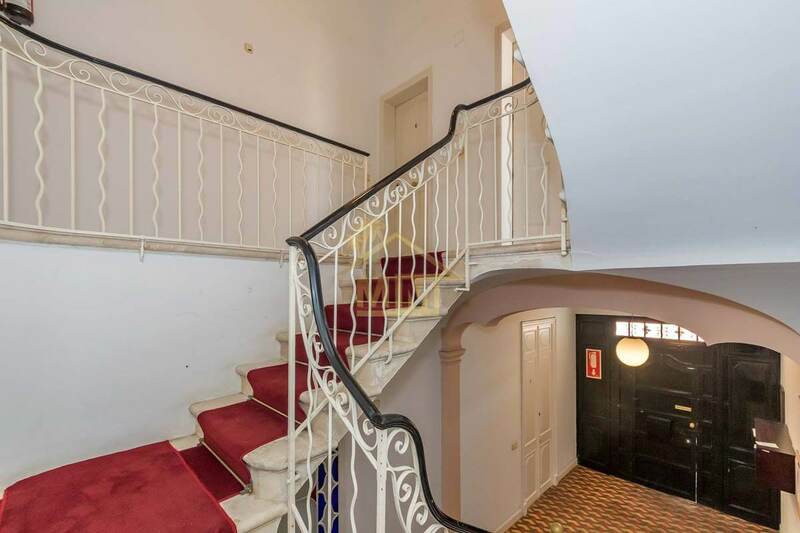 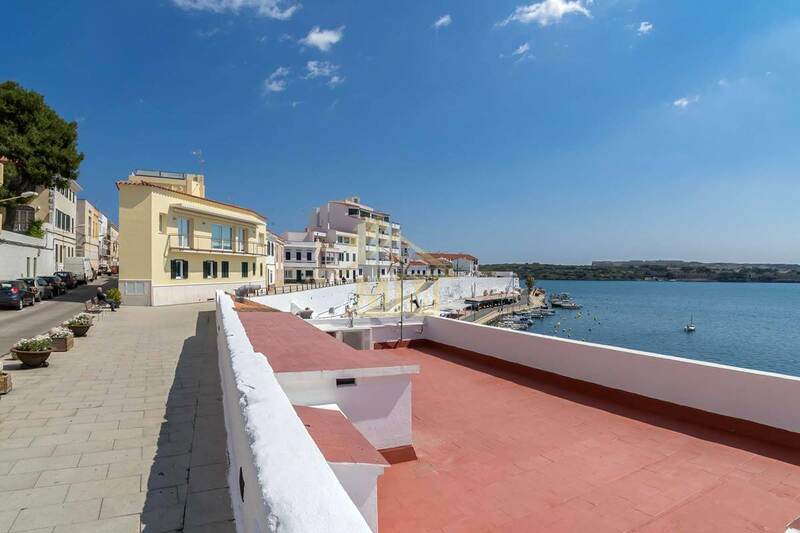 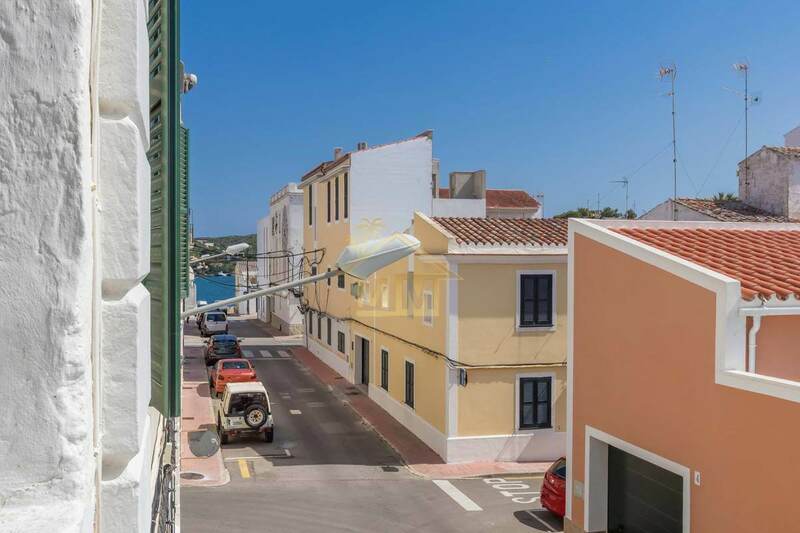 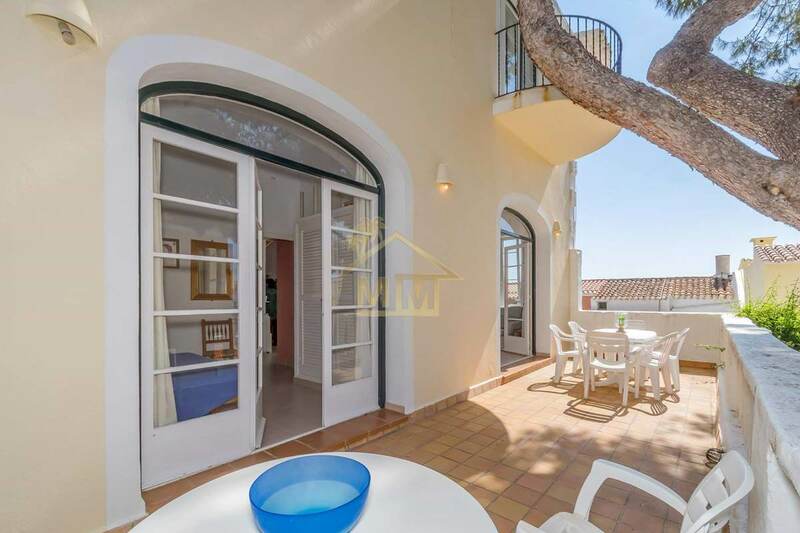 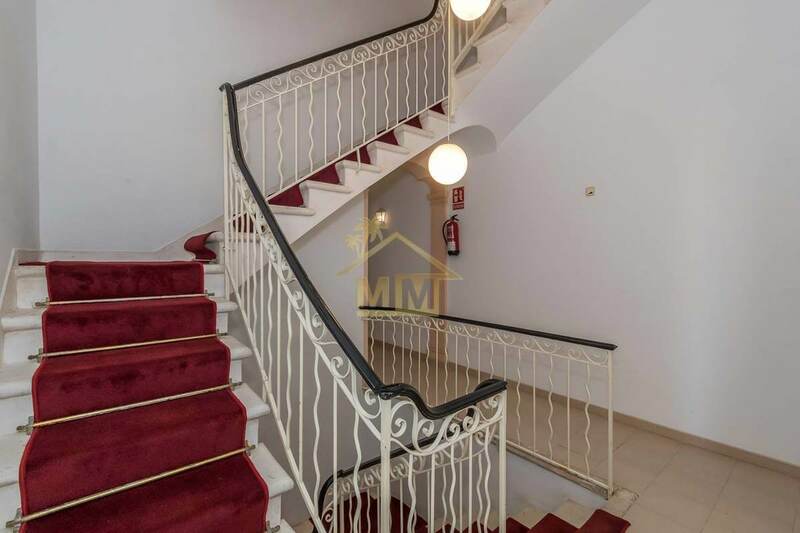 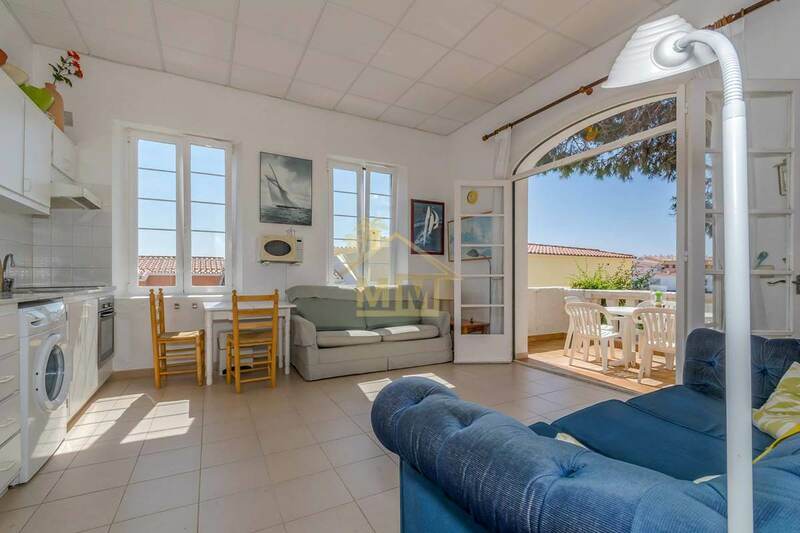 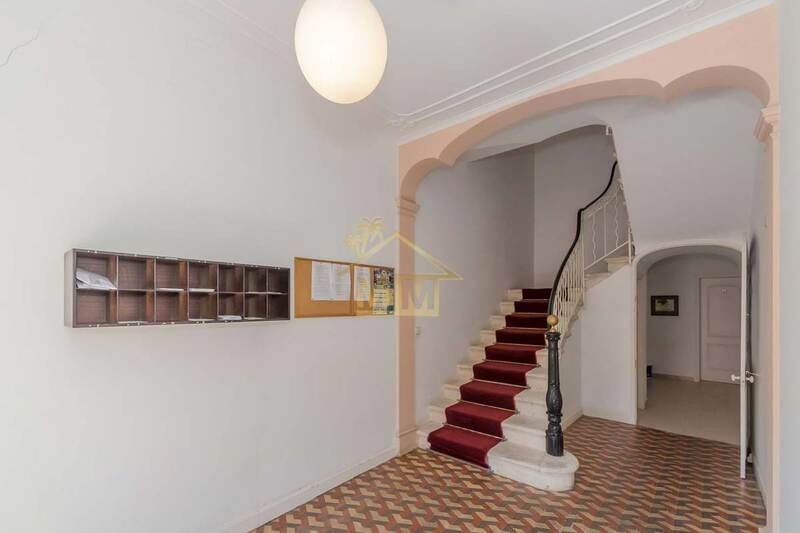 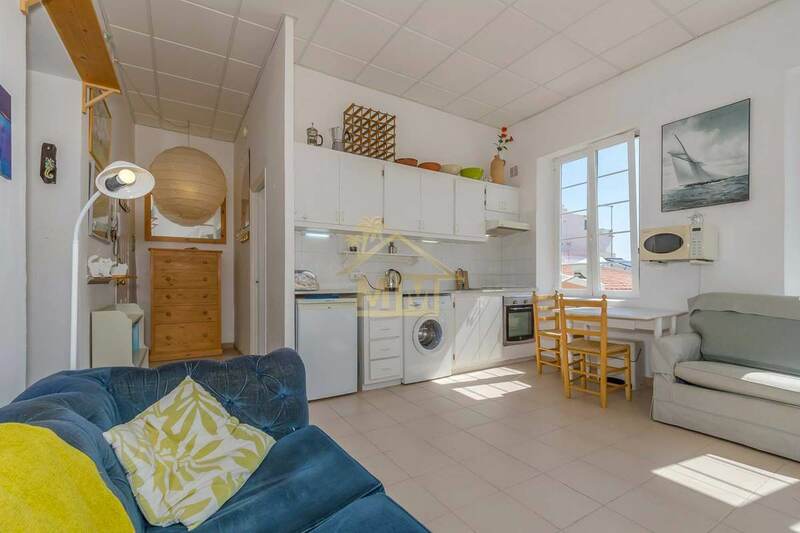 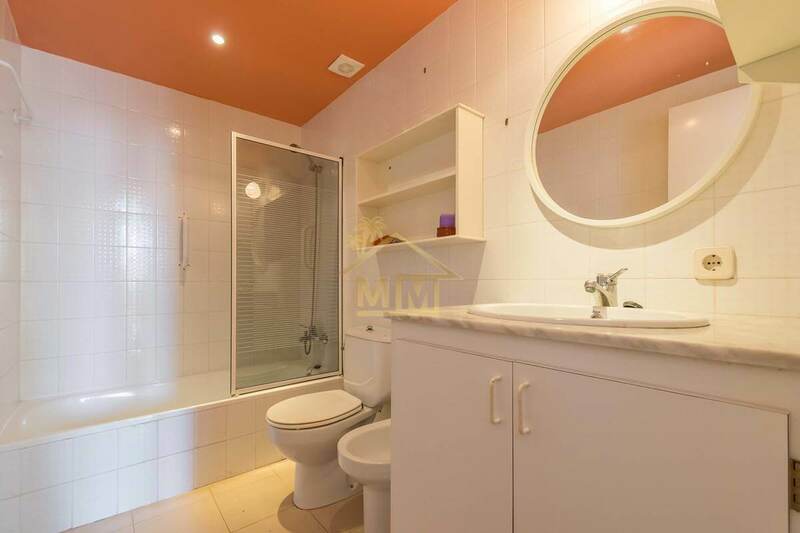 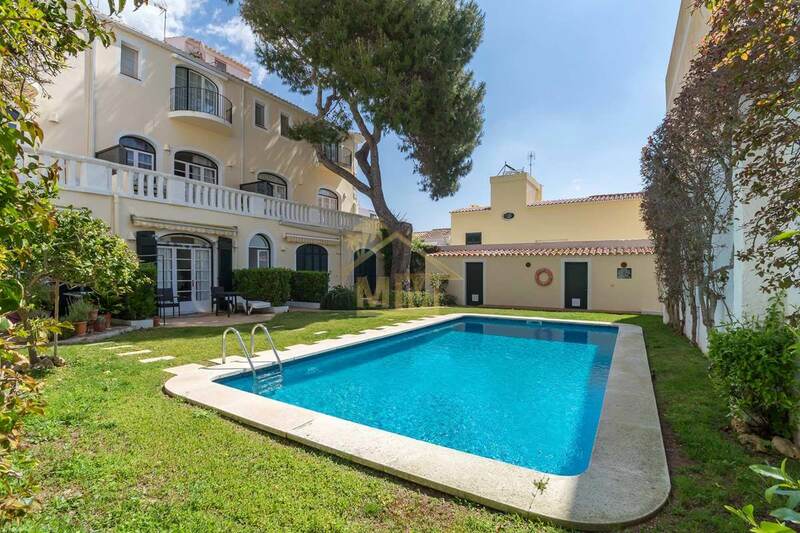 Bright first floor apartment located only a few meters from Calas Fonts, in Es Castell. 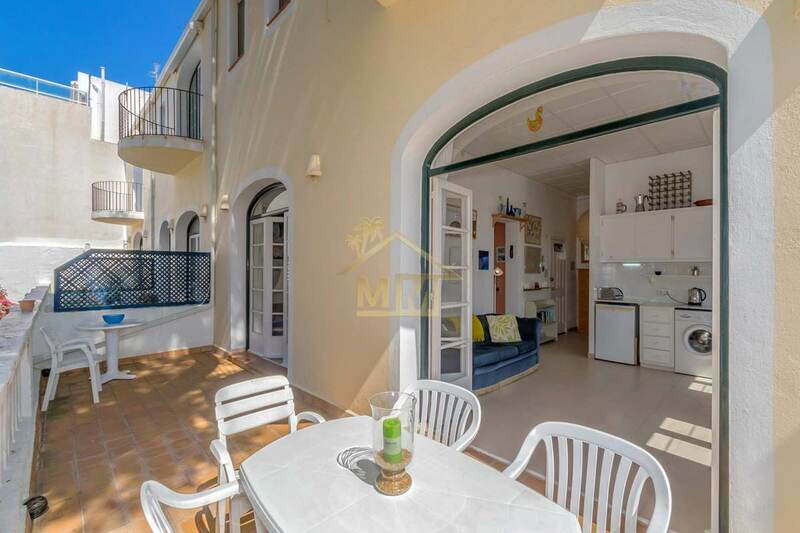 It consists of two double bedrooms with fitted wardrobes, a family bathroom and a bright, spacious living-dining- kitchen area with direct access to a large and wonderful terrace overlooking the community pool and garden. 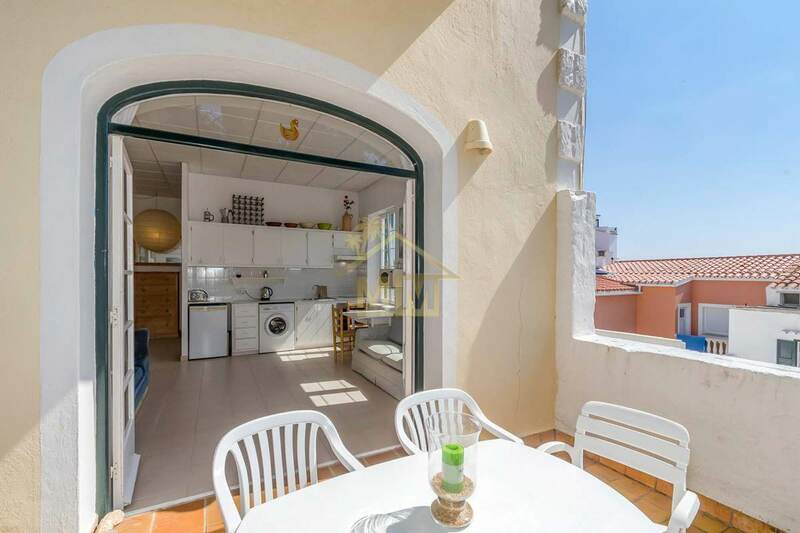 The property benefits from double glazed windows and high ceilings.